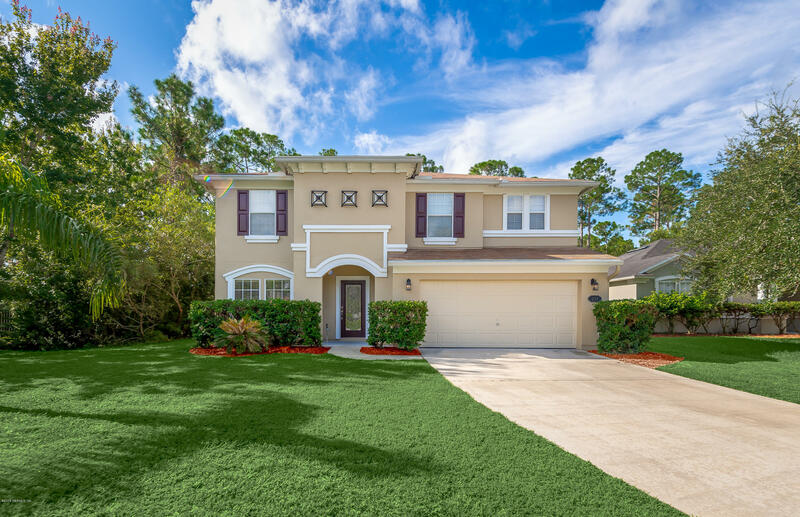 Located in St. Augustine's beautiful Grand Cay subdivision, this immaculate 4 bedroom, 2 1/2 bath home is move in ready! 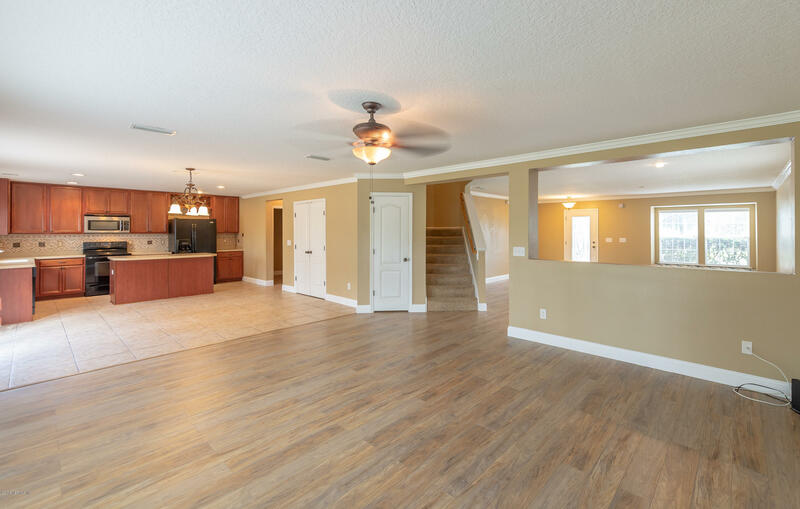 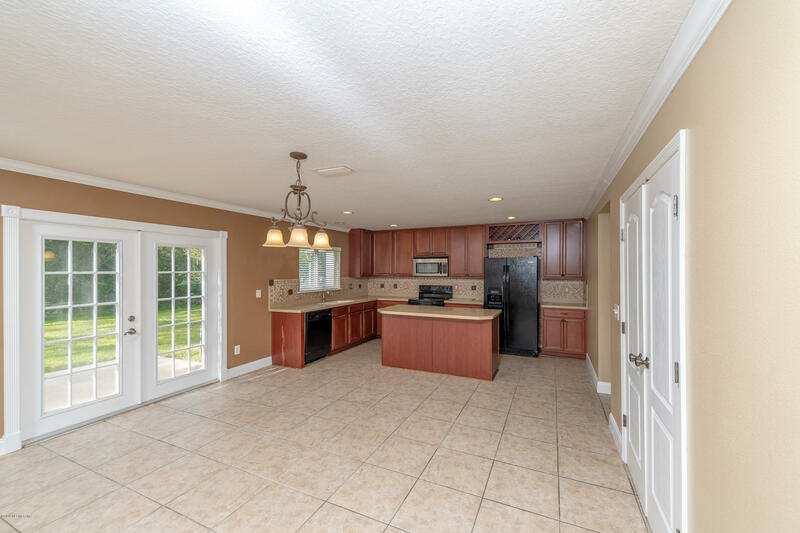 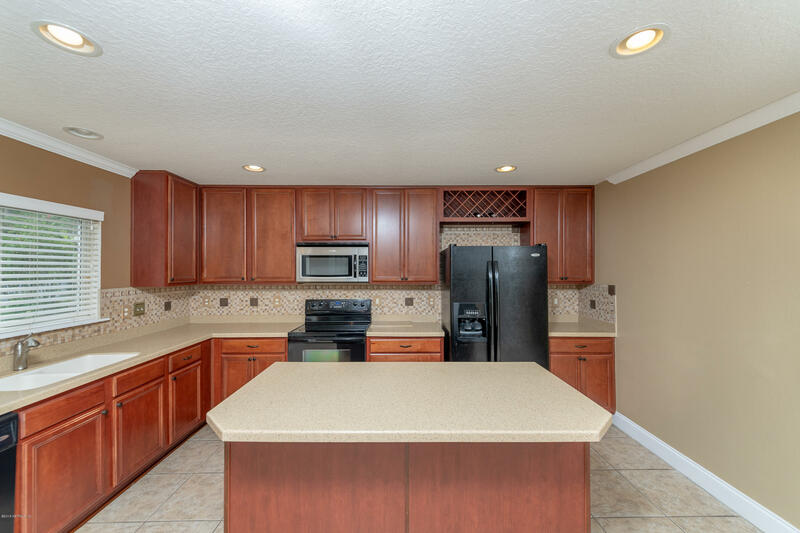 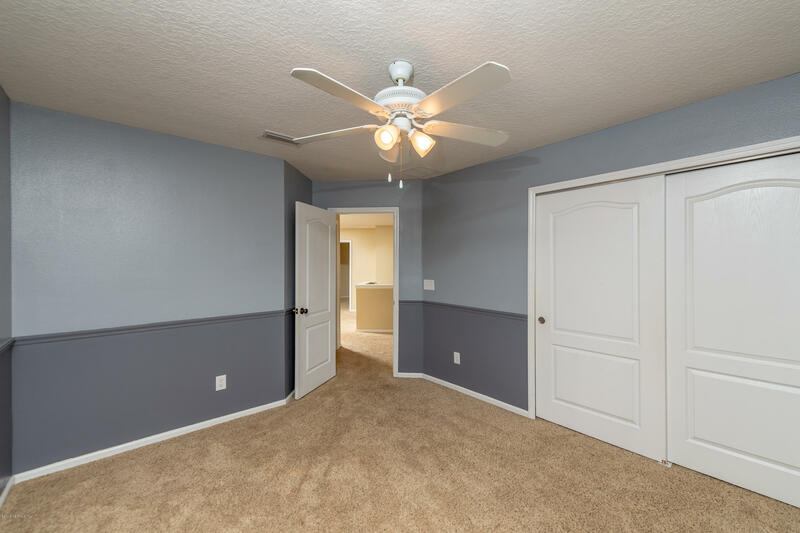 Exterior freshly painted, home features open floor plan with great room, formal dining room, and spacious gourmet kitchen w/center island, tiled backsplash, customized upgraded cabinets, and double pantry. 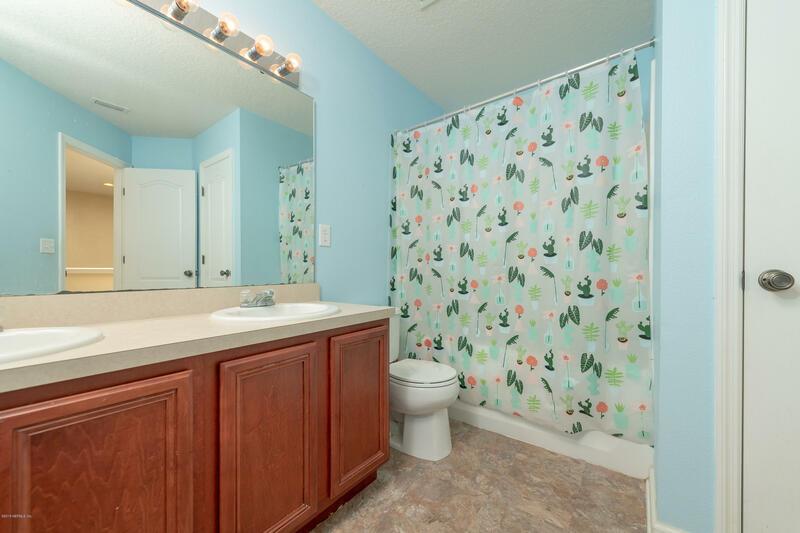 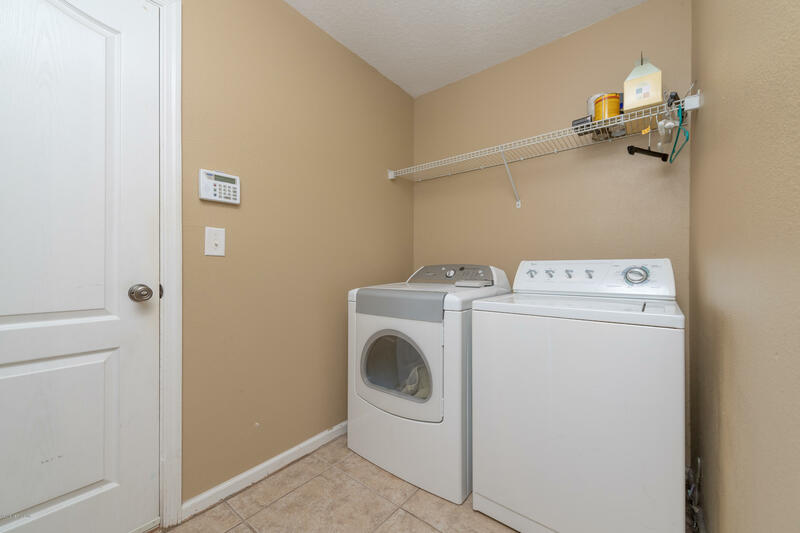 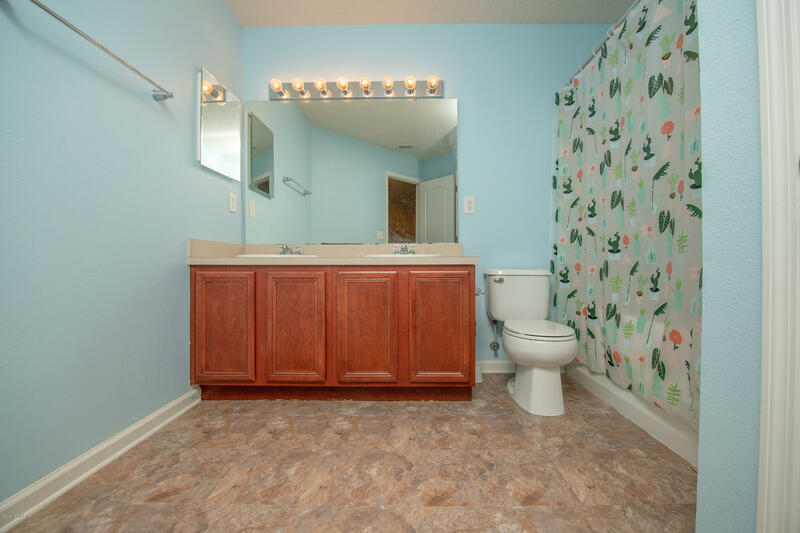 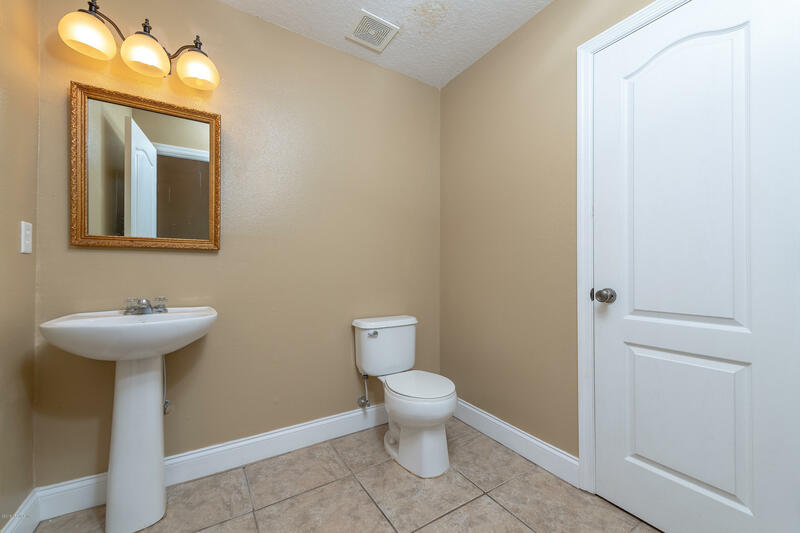 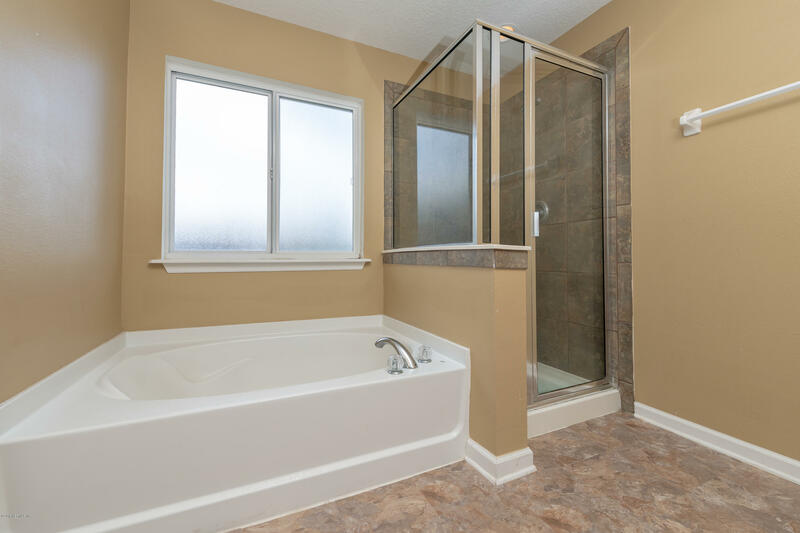 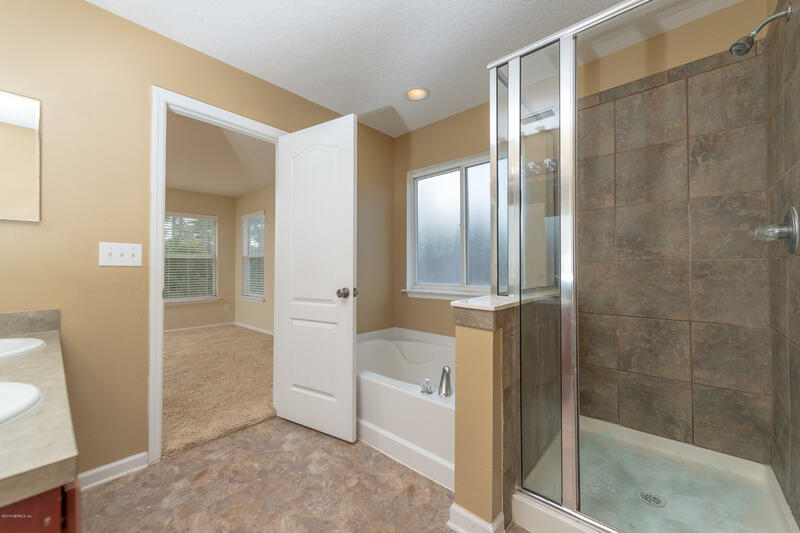 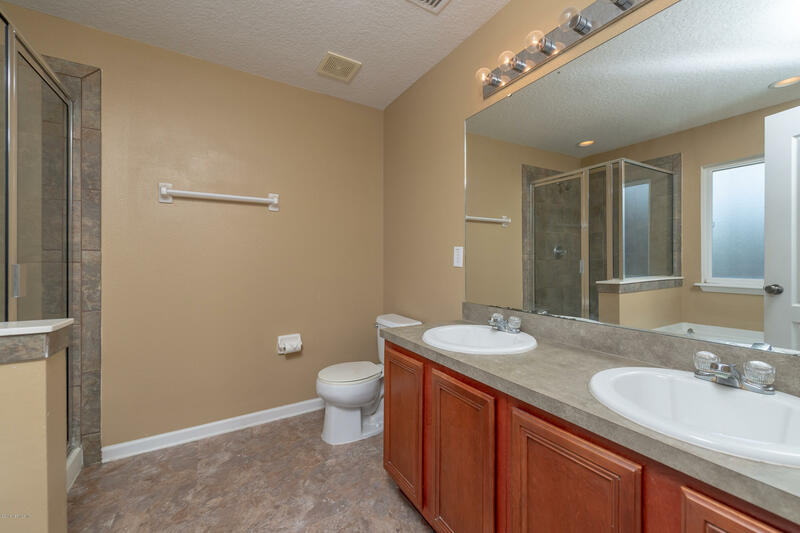 Owner's suite has double vanity, tiled, walk-in shower, garden tub, and walk-in closet. 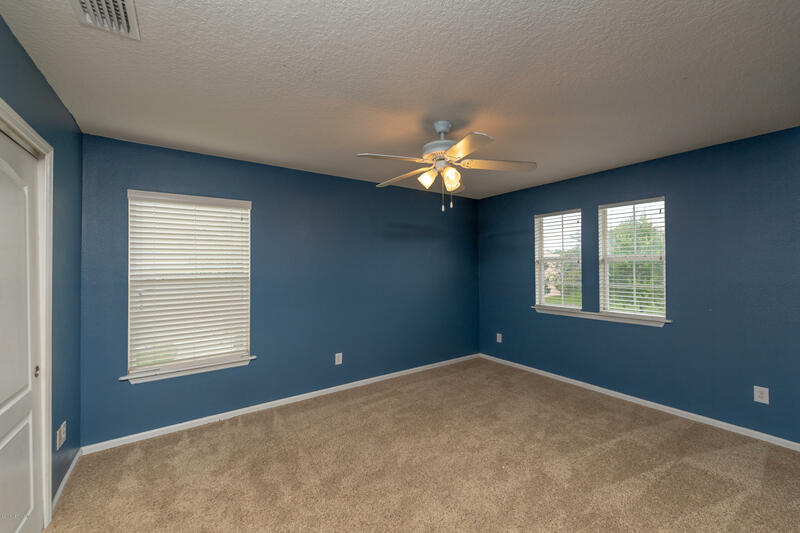 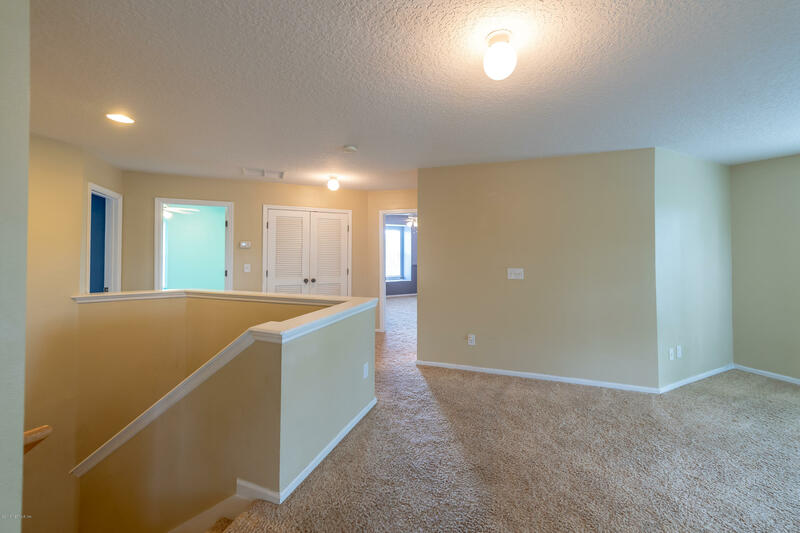 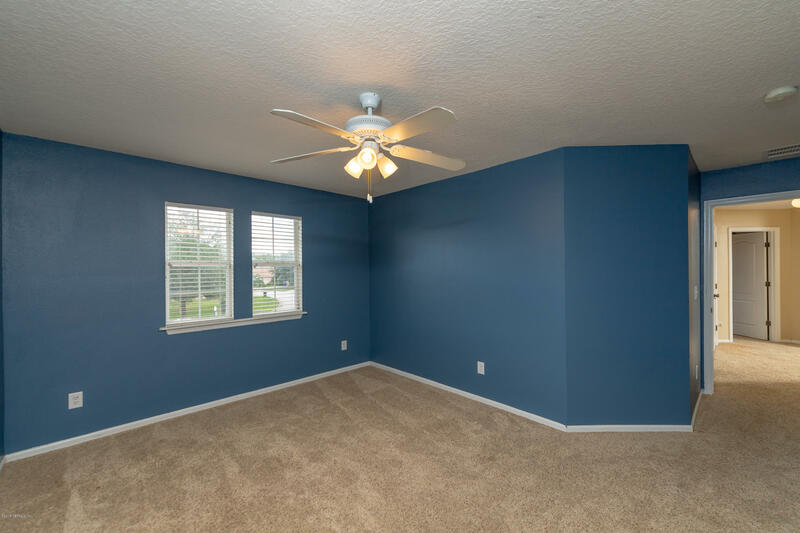 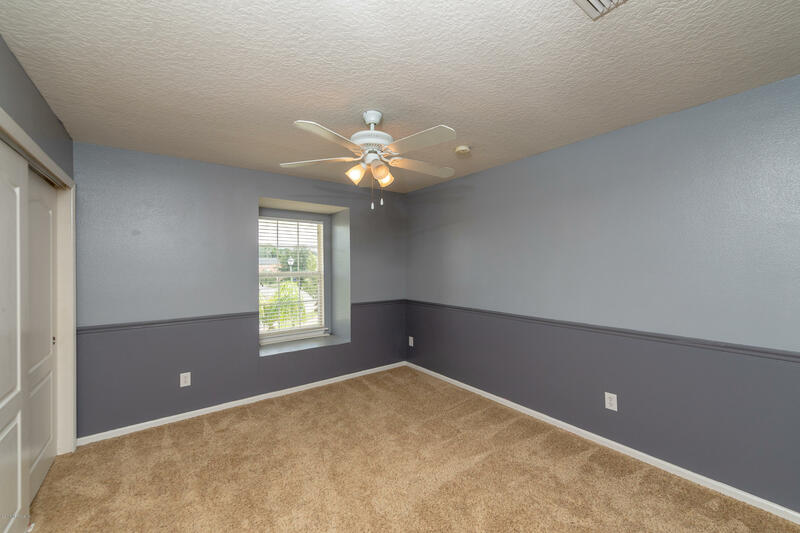 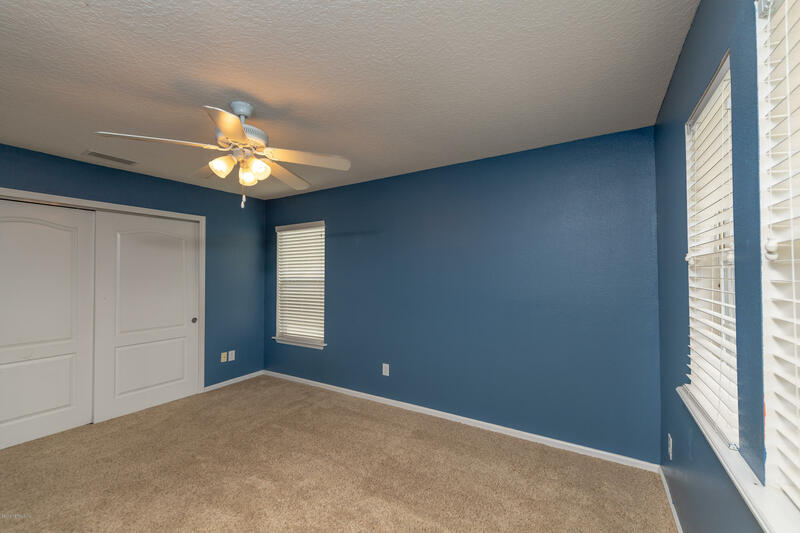 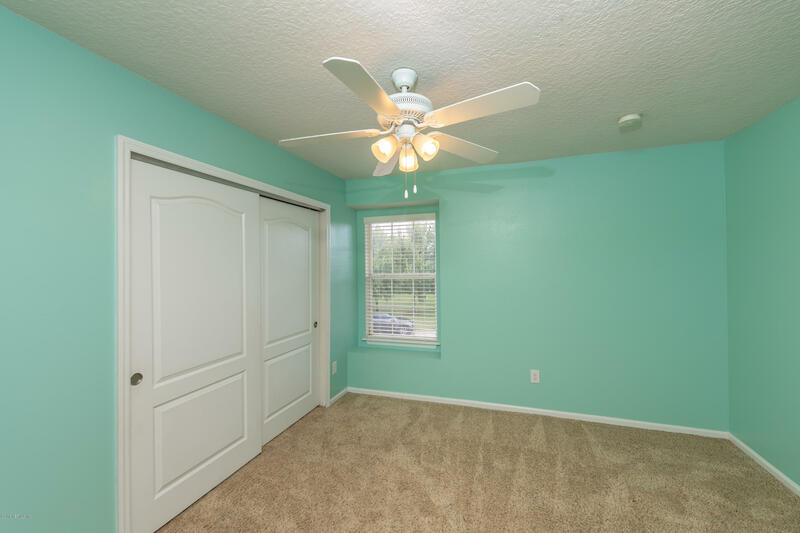 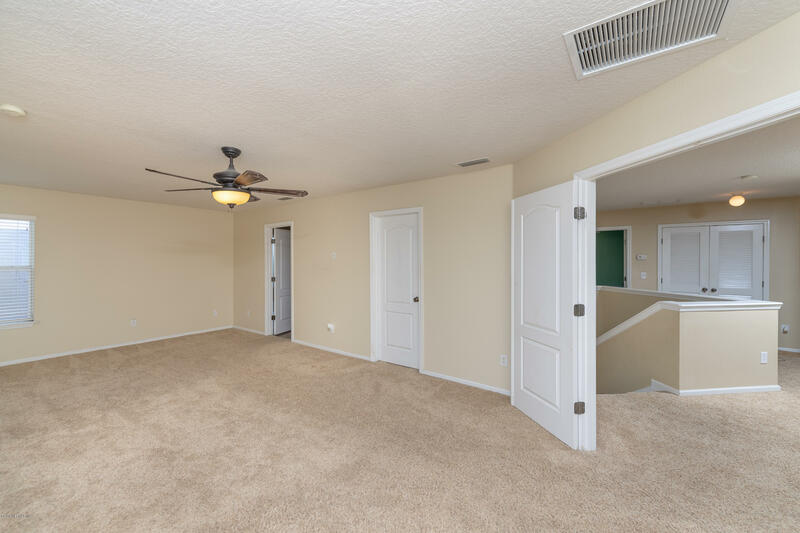 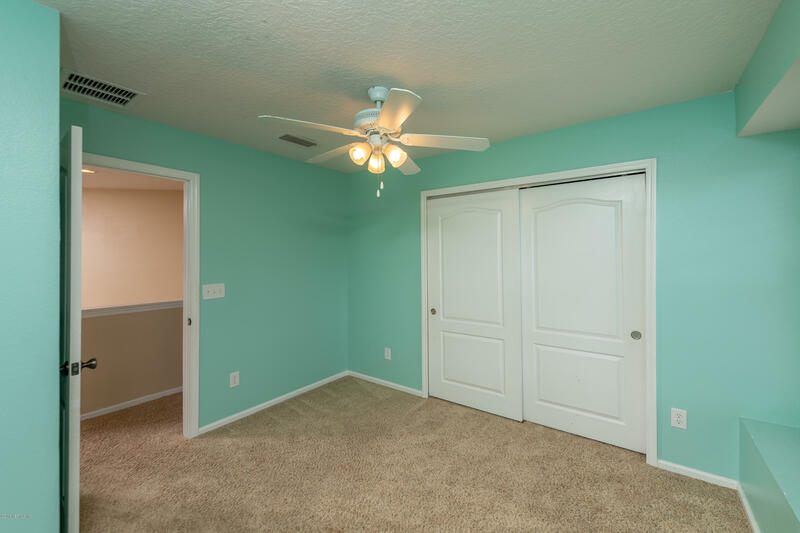 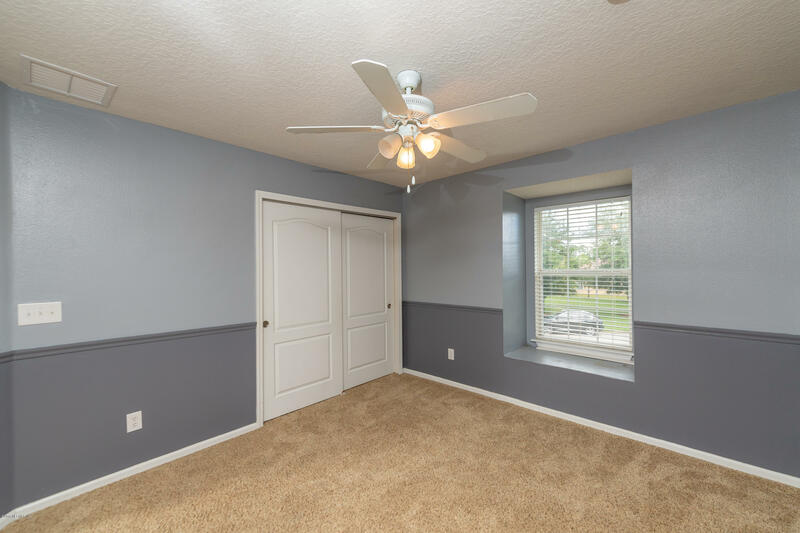 Additional upstairs bedrooms w/open loft; second bath has double vanity, as well. 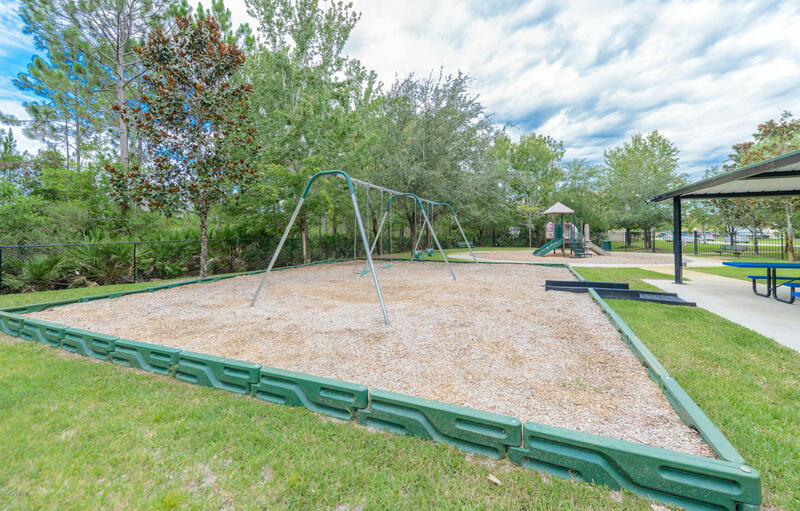 Located next to natural preserve, backyard has plenty of room for the addition of a pool and patio. 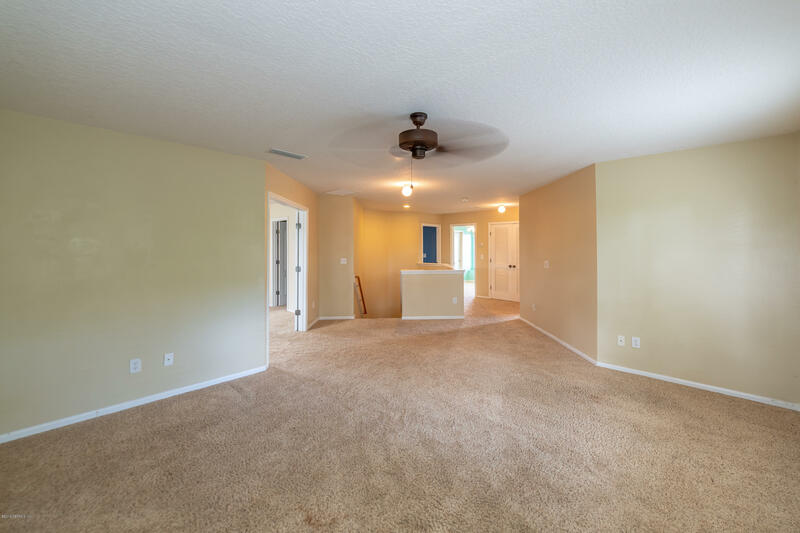 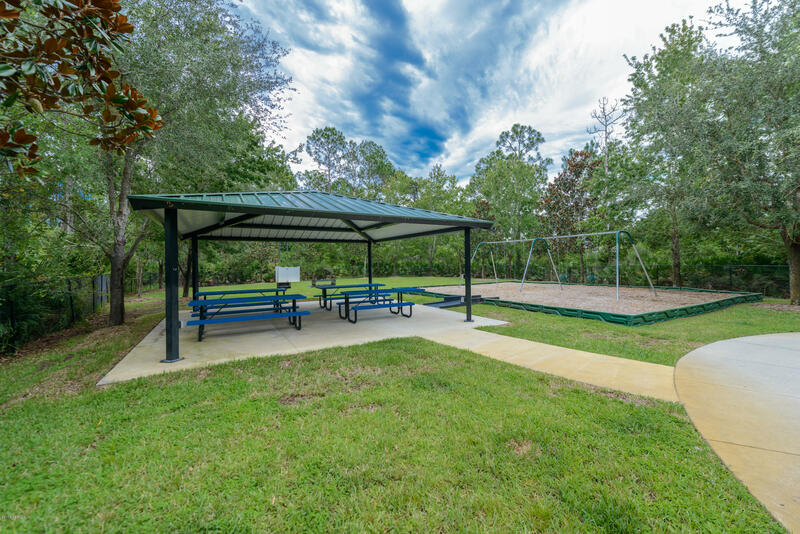 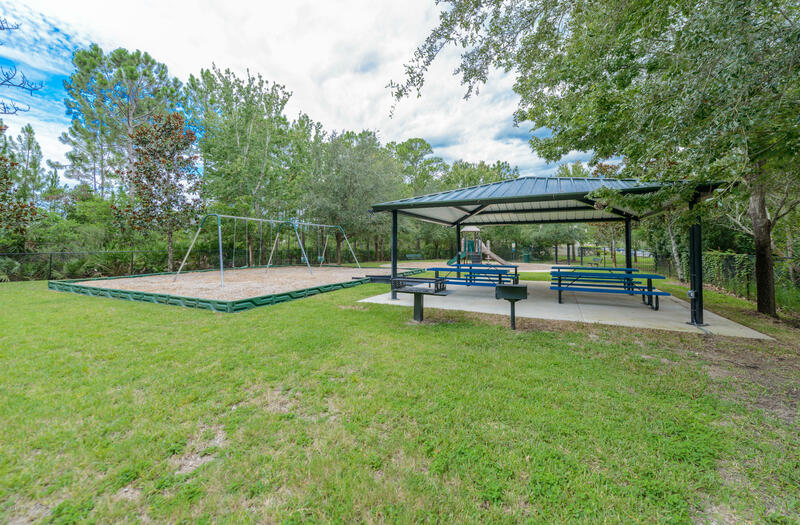 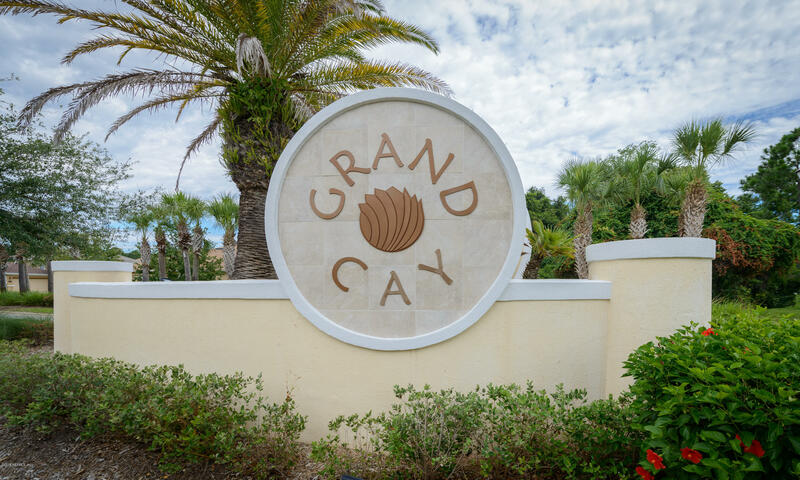 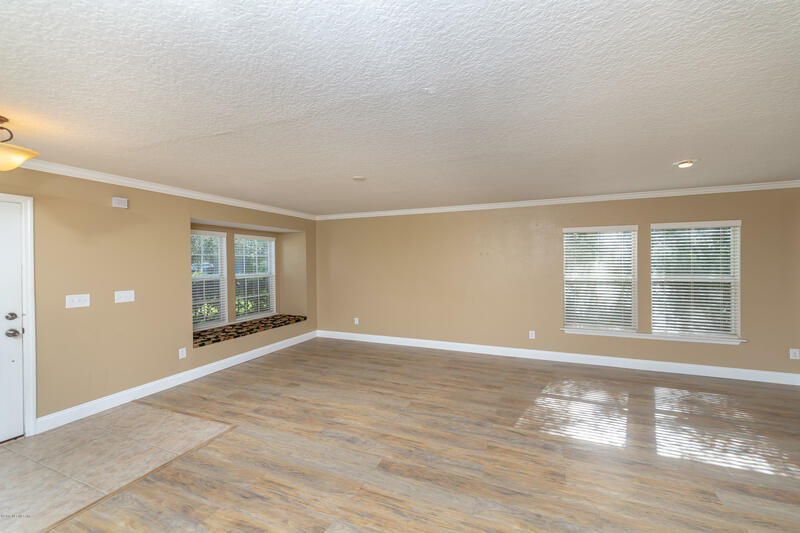 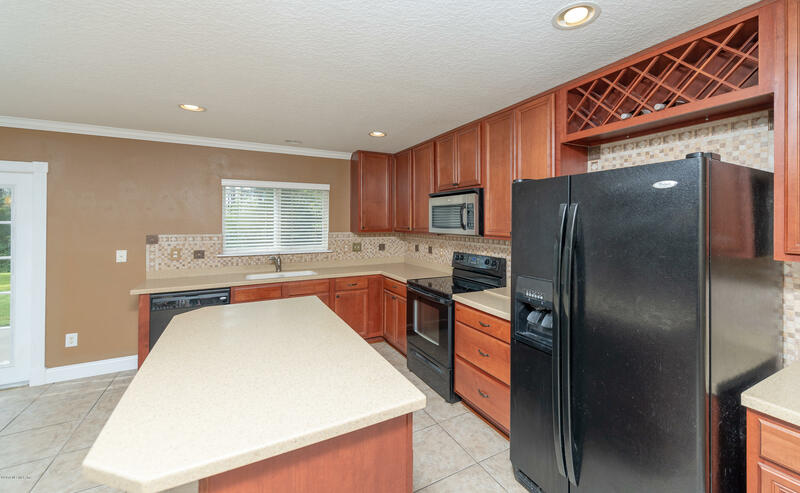 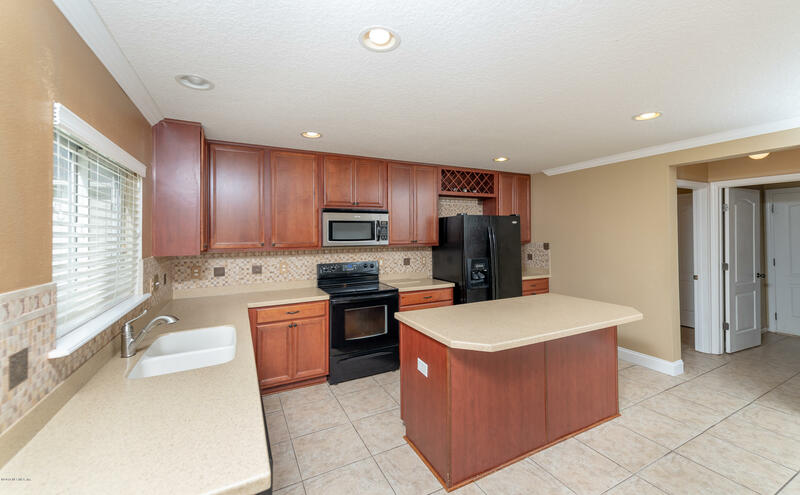 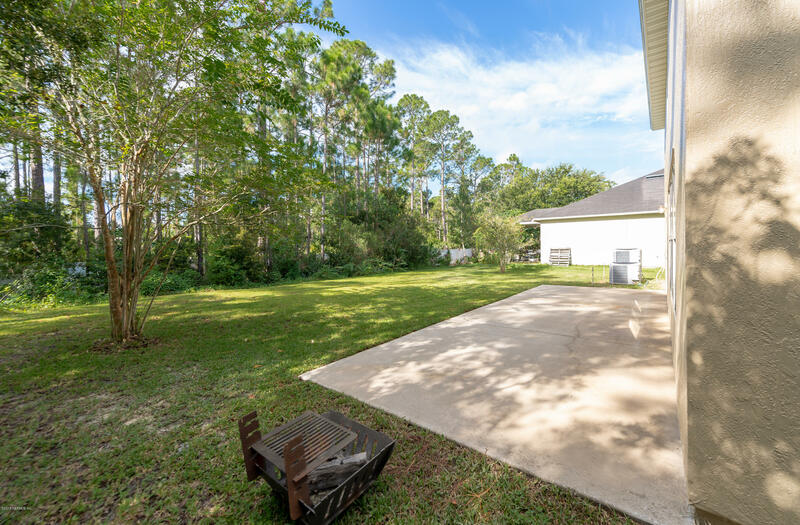 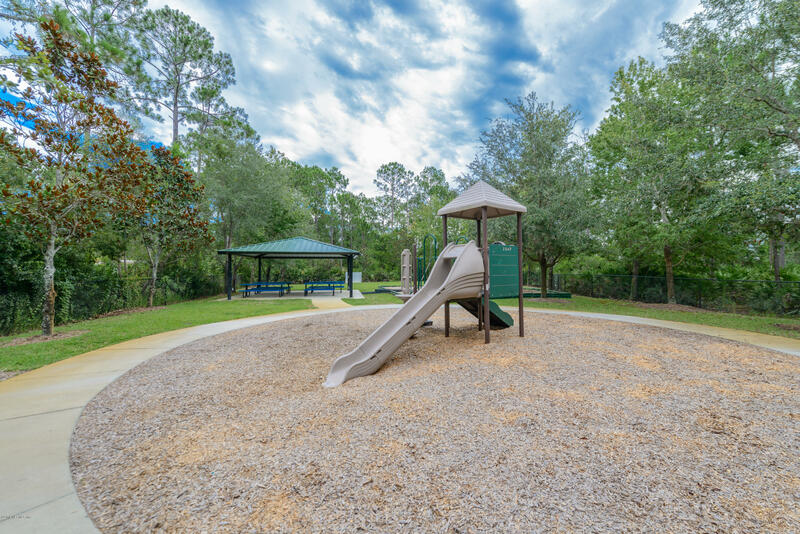 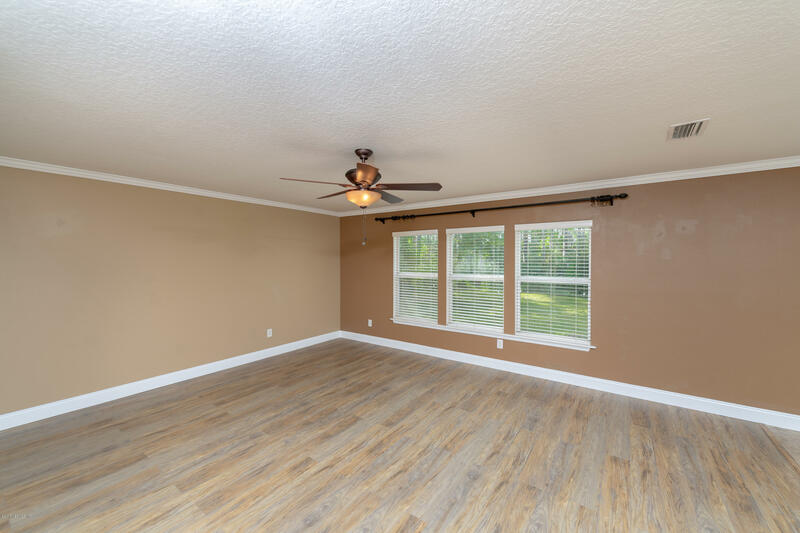 Conveniently located to the beach, shopping centers, I-95, and St. Johns County 'A' rated schools, this well-cared for treasure is ready for you to call home! 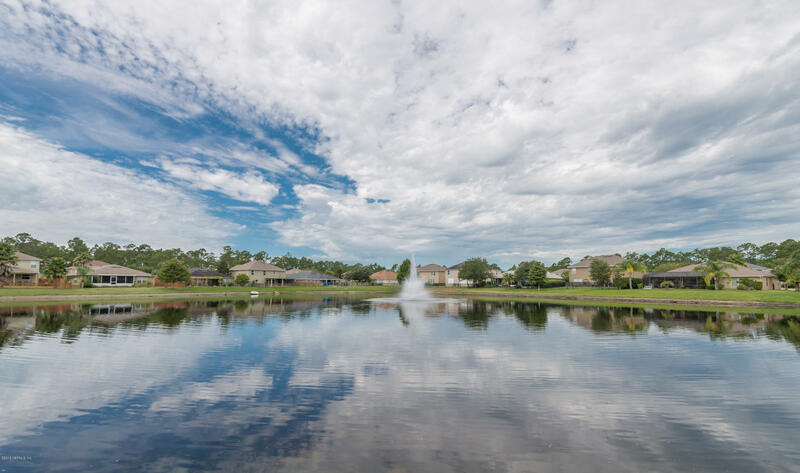 From US 1 South make Right onto Walkers Cay Dr. Then Left onto Brantley Harbor Dr. 232 Brantley Harbor Dr. will be on the Left. 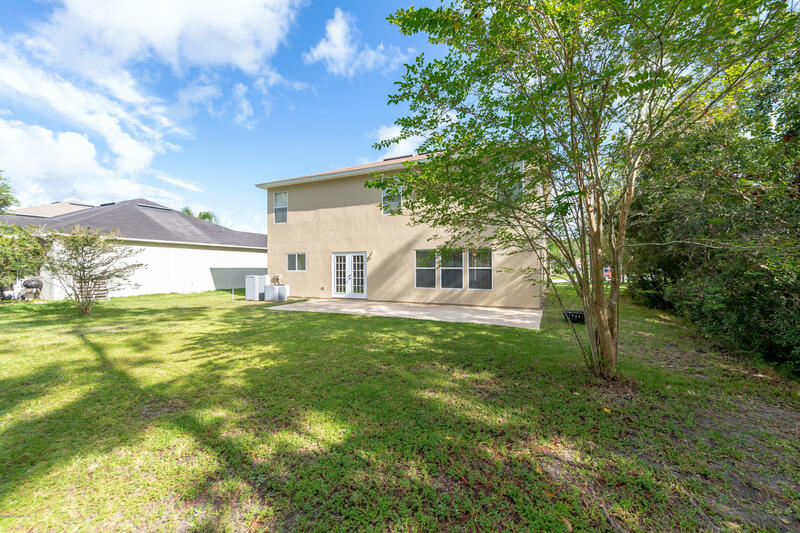 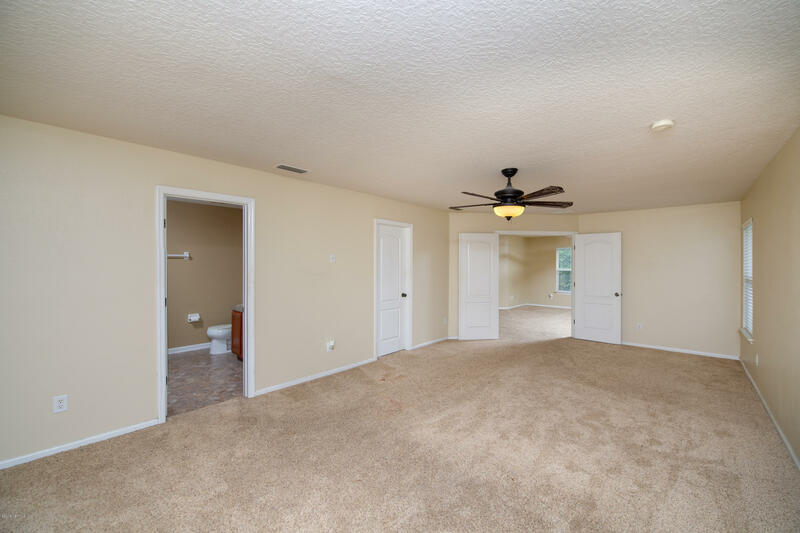 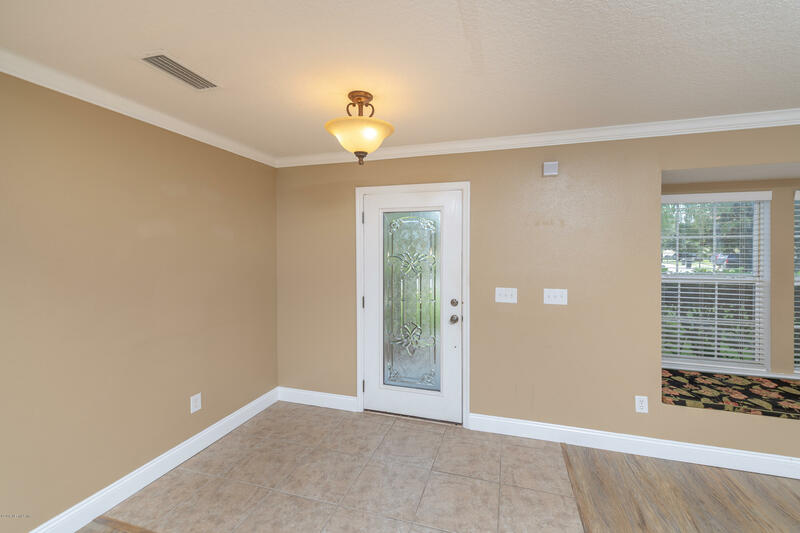 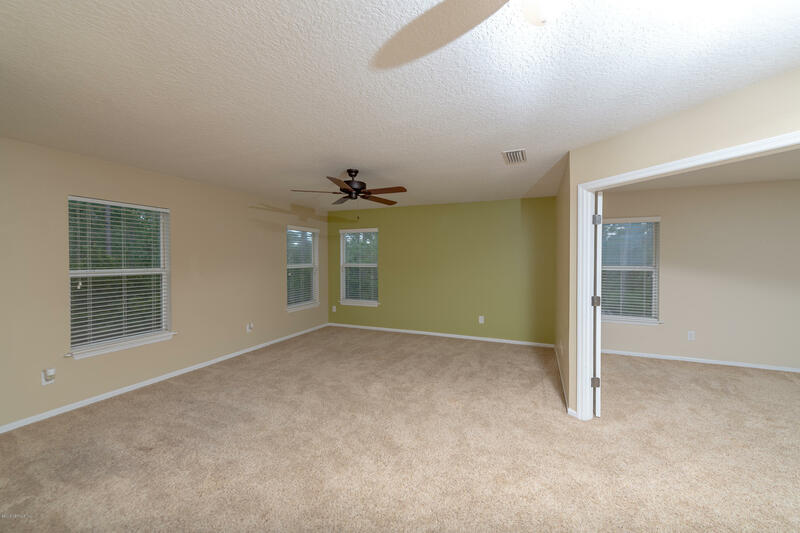 232 Brantley Harbor Dr is a 2,919 (*estimated) square foot home with 4 bedrooms and 2 bathrooms located in St Augustine FL, ST. JOHNS County. 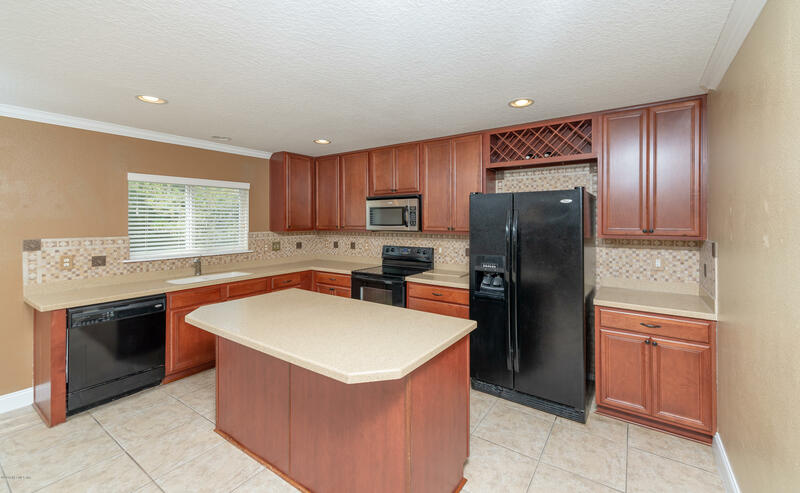 This property is listed for sale at $336,900 and is currently active and accepting offers.